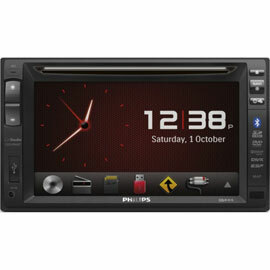 Auckland (mobile) car stereo (Radio Waves) for all car audio. OR Email for Mobile Car Stereo enquiries. 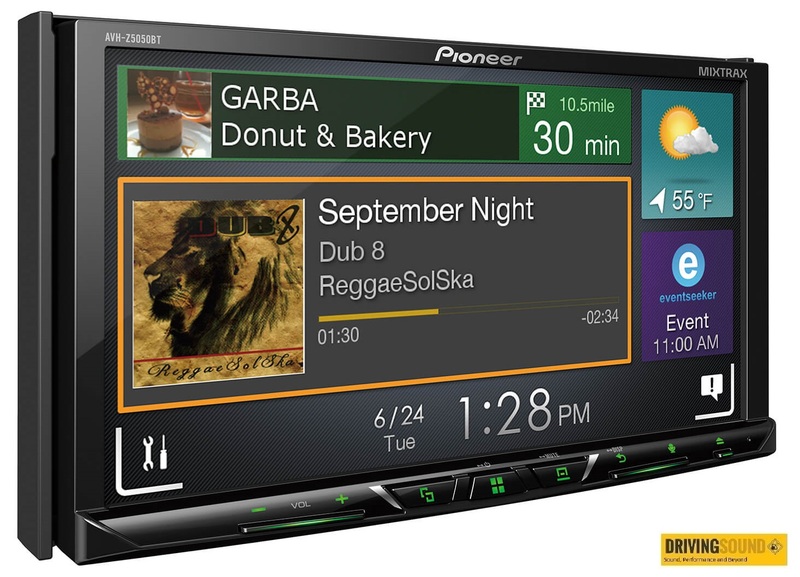 BIG DISCOUNTS FOR ALL CAR AUDIO HEAD UNITS & ACCESSORIES. FOR A LIMITED TIME WHILE STOCKS LAST! Secure Credit Card or Online Internet Banking Purchases Available. Nationwide Same Day Sales and Dispatch direct to your door. We can fit all Car Stereo’s (Ours or Yours) usually in under 1 hour, and FM band expanders for Japanese and USA imports and AUX adaptors in under 30 minutes. We will come to you with my mobile sales and fitting service – ON SITE – At Your Home or Work in Auckland with no extra call out or travelling charges. Or I will courier products the same day nationwide. All my products are selected for Sound Quality and Reliability, and are Guaranteed to fit or your money back. Auckland’s Fastest, Most Reliable Mobile Rapid Radio Installation and fitting Service for all car audio systems. Free estimates and advice. With my Lifetime Workmanship Guarantee. See Car Audio Shop Sales or Car Stereo Repairs and servicing. Free advice for compatibility and installation setup. 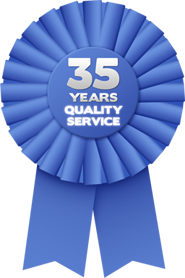 Auckland’s best car audio installer, with over 35 years experience and over 50 thousand installs completed. (I may be old but I have more experience). I will courier any of our products nationwide direct to your door. (Insurance included) with same day sales and dispatch. 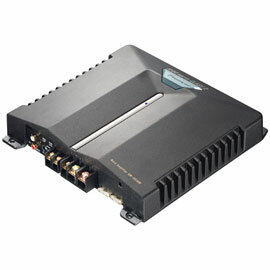 We can install most car stereo head units for between $60.00 and $85.00 including Double Din Stereo’s. Free of any call out or travelling charges in the Auckland metro region with my mobile fitting service. 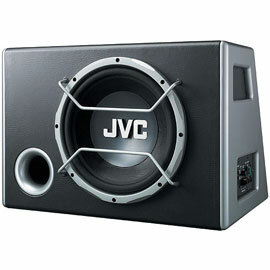 All car audio products are dispatched same day, nationwide. Auckland’s best car audio installation, fitting or repair service. 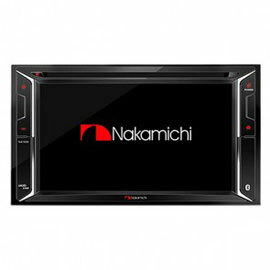 Replacement car stereos, FM band expanders for Japanese and USA imports. 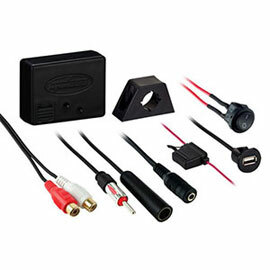 iPod & Android aftermarket AUX Accessories. Bluetooth, MP3, Apple car play and Android auto player sales and repair service. 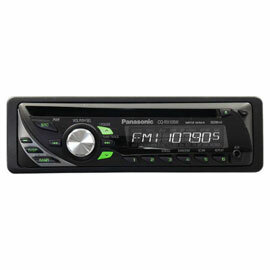 Auckland mobile car stereo and Radio Waves know which car stereo will suit your Car Audio needs, for a price you can afford. For Honest Friendly Personal Service Phone Ian on 021 935 374 or 09 444 5883 OR Email for mobile car stereo Inquiries. You deserve the best car audio product and the best advice so deal directly with those who know. I specialise in Pioneer car audio and most other major brands. Same day or while you wait service on site at your home or work in Auckland. 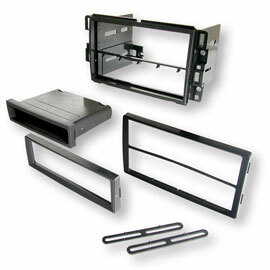 I can fit most car stereo head units for between $60.00 and $85.00. I come to you Free of any travelling or call out charges in the Auckland Metro region.